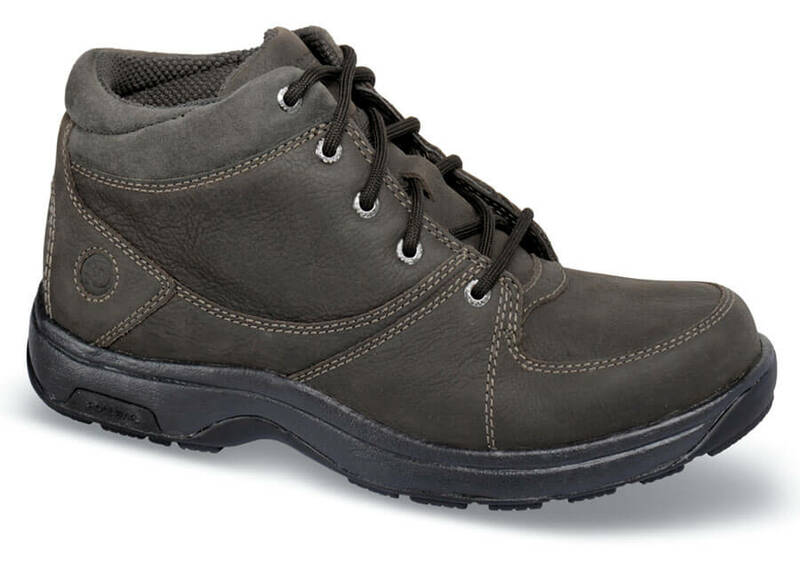 Dunham’s mid-cut chukka comes in this great dark brown, too. 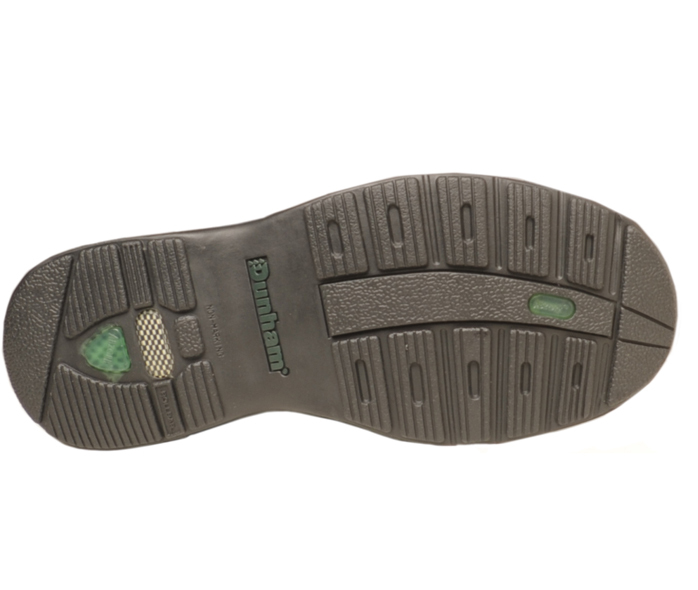 Like the other 8006's, it has waterproof leather uppers, premium shock absorbing insert of EVA and Memory Foam, deeply padded tongue, multi-directional slip-resistant rubber outsole with R-Bar® technology for stability and motion control. Men's sizes 7–12, 13, 14, 15, 16, 17, 18 in 4E; 8–12, 13, 14, 15, 16 in 6E.